Hello, This is my first post on this blog. 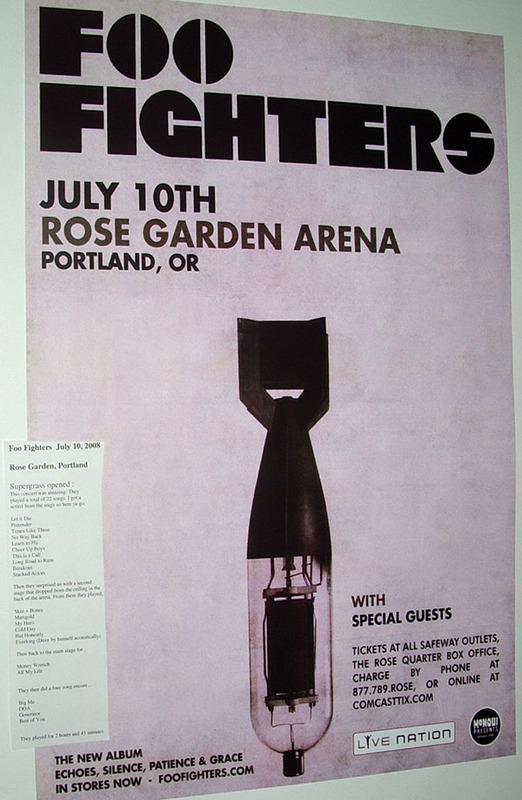 The blog will try to showcase some very cool concert posters that are available to fans. 1st, a couple of sites you should be following if you are into this. GigPosters.com – great database of concert posters, snarky forum. Concert Posters on Amazon – A nice little selection of concert posters that qualify for Free Amazon super saver shipping.